People the length and breadth of Scotland will wake up as EU citizens today – after Tory plans to drag us out of the EU on March 29 fell apart. Thanks to those MPs who joined the SNP to vote against Theresa May’s damaging deal, we have won a short reprieve from Brexit. For the time being, we can continue to enjoy the benefits our EU membership brings – for jobs, living standards, public services, our economy and society. But having momentarily put the brakes on Brexit, it is vital that the UK Parliament stops ignoring the people of Scotland – and acts to prevent the Brexit catastrophe that we still face. Tonight, MPs get the chance to take back control from this shambolic Tory Government and build consensus on a way forward from the crisis it created. 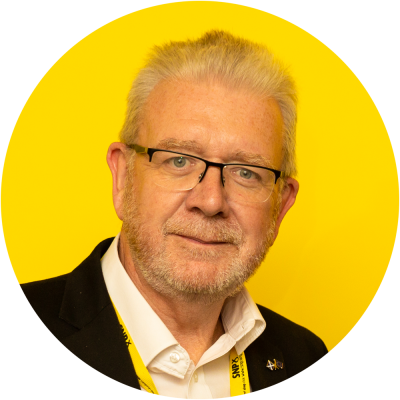 There is now a real opportunity to stop Brexit and that’s why the SNP is calling on MPs to vote with us to revoke Article 50, and call a halt to the Brexit process, or at least hold a second EU referendum, with Remain on the ballot paper. 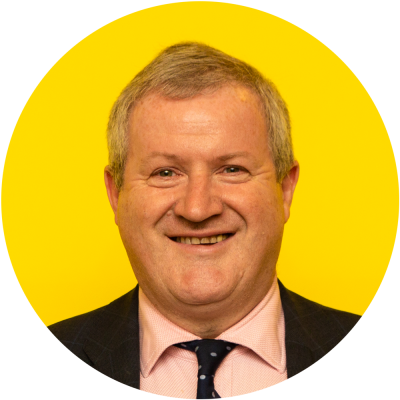 "The SNP will make the case that Parliament must revoke Article 50, and put a stop to the Brexit process, or hold a 2nd EU referendum with the option to remain. People must get a say over their future"
Scotland did not vote for Brexit – but its people were ignored by Westminster throughout this process. In the crucial days ahead, the SNP will continue doing everything we can to ensure Scotland is heard, its wishes and interests protected. Given all we now know about the devastation Brexit would cause, the priority must be to stay in the EU to prevent decades of damage. That is the position we will advocate as we continue cross-party talks. Tonight’s votes are also an opportunity to rule out the worst forms of Brexit. That includes rejecting any plan that would terminate Single Market membership or end freedom of movement, which are key to Scotland’s success and prosperity. Having been rejected for the third time last week, the Prime Minister must finally accept that her bad deal is dead, and give Parliament the time and space it needs to find consensus. If May cannot move on from her deal, then she should go and stop acting as a roadblock. May has wasted almost three years only consulting herself and the extreme Brexiteers in the Tories and DUP. Consensus will not suddenly be found overnight and Parliament must not be rushed into a bad decision. Given its record up until now, I have limited confidence in Westminster to act in Scotland’s interests but the SNP will do all it can to build consensus and find a way out of this crisis. We are also prepared for the prospect of a snap general election. With the Tory Government on the verge of collapse and Labour in disarray, anything could happen – though I suspect both parties secretly dread an election disaster. Tory and Labour plans for Brexit went down like a cup of cold sick in Scotland. The verdict of the Scottish people could see them haemorrhage support. This week’s goings-on at Westminster exposed these Tory Brexiteers as a triumvirate of political charlatans – and showed that Scotland’s future is undoubtedly better with independence.